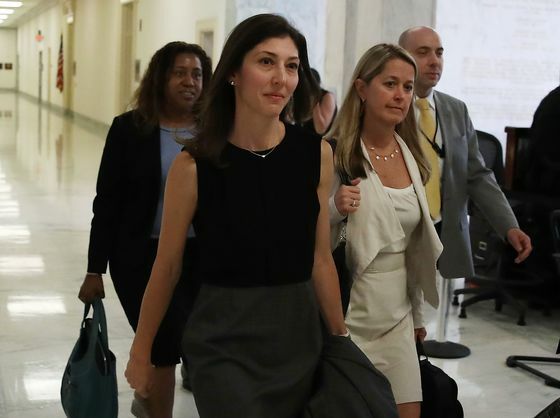 (Bloomberg) -- President Donald Trump said former FBI employees Peter Strzok and Lisa Page committed treason when they took steps to investigate his possible ties to Russia during the 2016 campaign. “If the Republican party had done this to the Democrats, if we had done this to President Obama you’d have a hundred people in jail right now, it’d be treason,” he added. Trump has long suggested that Mueller’s investigation was politically motivated and since it concluded he has called called for an inquiry into its origins. And on Monday, Trump said “people out there” had done “treasonous things against our country” and called for an investigation into their actions, without specifying what he meant. “We can never allow these treasonous acts happen to another president,” Trump said. 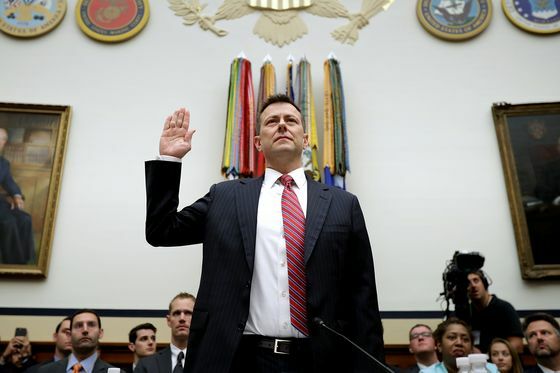 Strzok was fired from the FBI after officials discovered he had been sharing anti-Trump texts with Page, an FBI lawyer and former member of the Mueller investigation with whom he was having an affair. When the Justice Department inspector general informed Mueller about the messages, the special counsel removed him from his team. Conservative critics of the inquiry seized on the messages -- and particularly one in which Strozk mentions an “insurance policy” relative to the risk of Trump being elected president -- to argue the investigation itself was illegitimate. Yet Page and Strozk have said in congressional testimony that the conversation referred to an internal debate about how discreet to be with information uncovered during the Russia probe, not an effort to make sure that Trump did not become president. Yet Trump’s claims have largely rested on his repeated claim that the probe was the result of a dossier compiled by private investigation firm Fusion GPS and paid for by the president’s political opponents. In fact, the inquiry initially began as an FBI counterintelligence investigation after former Trump campaign aide George Papadopoulos told an Australian government official that Russia possessed politically damaging information about Hillary Clinton, Trump’s Democratic opponent. 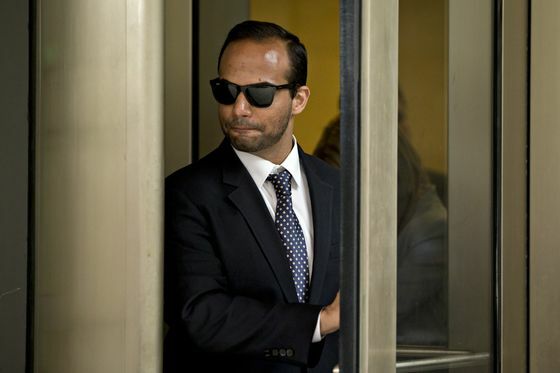 The claim by Papadopoulos came after Russian hackers obtained emails from the Democratic National Committee and a top aide to Clinton, according to U.S. intelligence conclusions. The dossier, which included a series of uncorroborated allegations the president had denied, led to additional investigation -- as did the actions of the president and his team. That included hiring Paul Manafort, who had longstanding ties to Kremlin-backed interests in Ukraine, as his campaign chairman. And in December 2016, after Trump’s election, his national security adviser, Michael Flynn, held back-channel discussions with Russian Ambassador Sergey Kislyak about sanctions being imposed under the Obama administration. Flynn later lied publicly and to the FBI about the content of those conversations. Mueller took over the investigation in May 2017, shortly after Trump fired FBI Director James Comey and told NBC News his action was motivated in part by his frustration with the Russia probe. Over the course of his investigation, Mueller charged 13 Russian nationals and two shell companies related to the Internet Research Agency, a Russian troll farm, over their efforts to trick Americans into following fake social media accounts. He also indicted 12 Russian military officers over the cyber attacks against the DNC and Clinton campaign. The government also brought charges against six individuals directly associated with Trump. Flynn admitted to lying to the FBI, as did Papadopoulos and former deputy campaign manager Rick Gates. Former Trump attorney Michael Cohen pleaded guilty to lying to Congress about Trump’s efforts on a real estate development in Moscow. 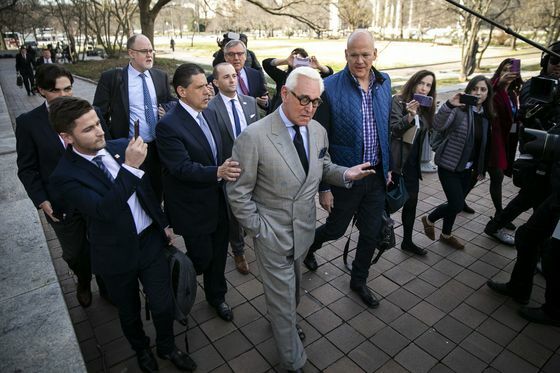 Longtime Trump associate Roger Stone has been accused of lying to Congress and witness tampering. And Manafort pleaded guilty to conspiracy against the U.S. and conspiracy to obstruct justice. In a separate case, he was convicted of bank fraud, hiding millions of dollars offshore and on tax charges. When asked whether he’d consider pardons, Trump expressed sympathy for people ensnared in the probe.